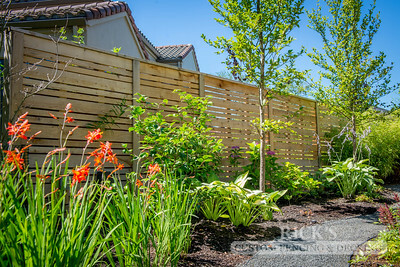 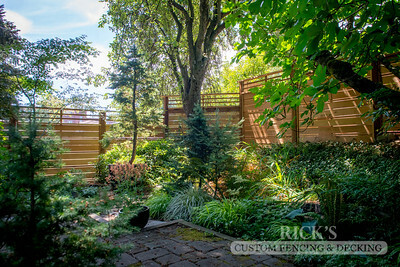 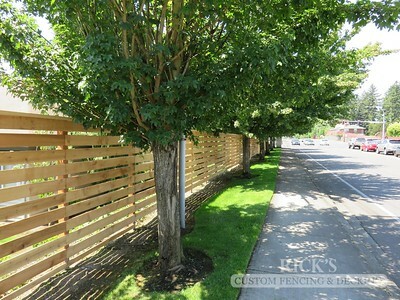 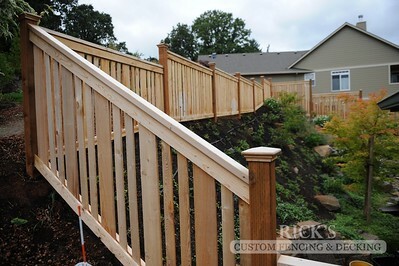 Custom fencing constructed from quality cedar material in the horizontal style. 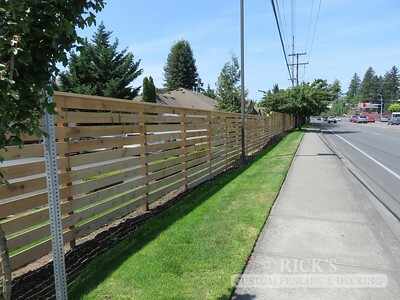 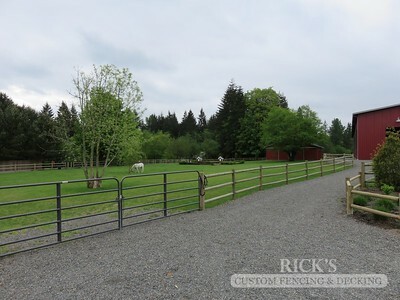 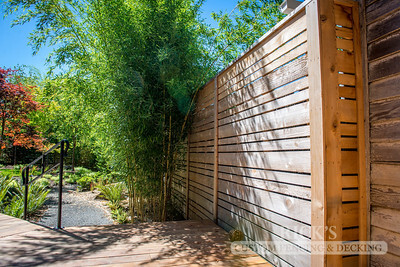 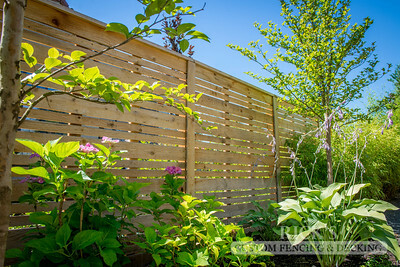 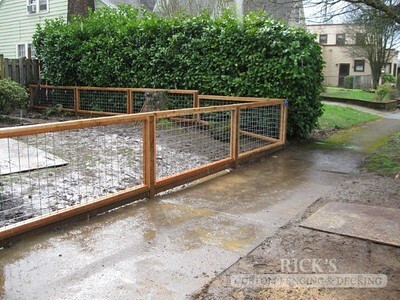 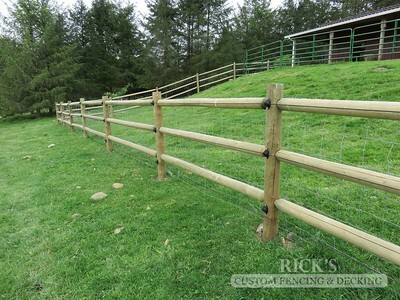 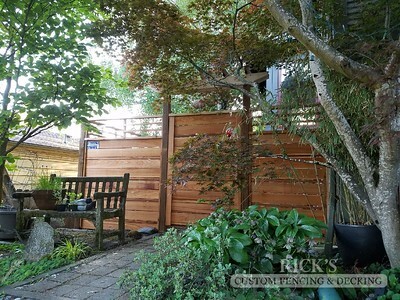 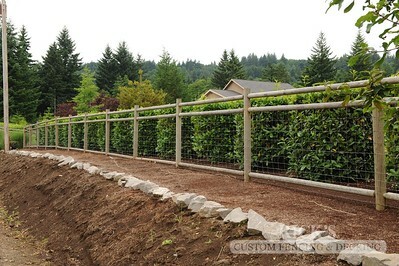 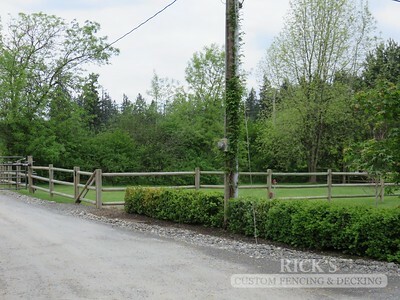 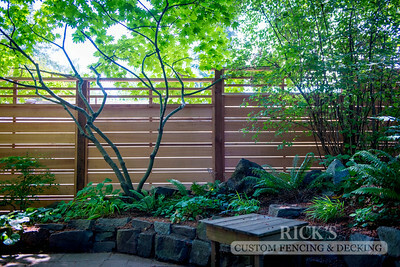 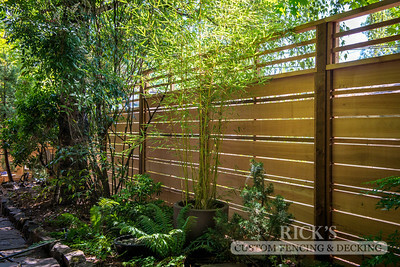 Custom cedar fencing featuring hog-wire paneling. 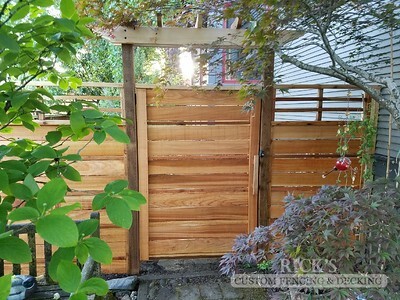 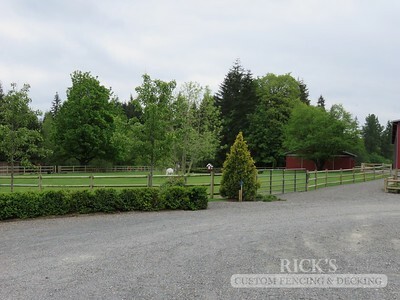 Custom fencing constructed from quality cedar material. 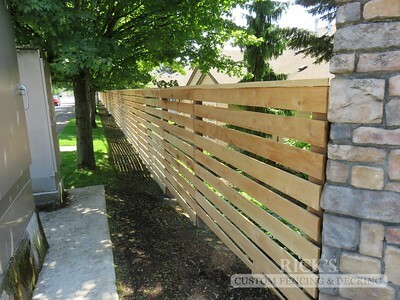 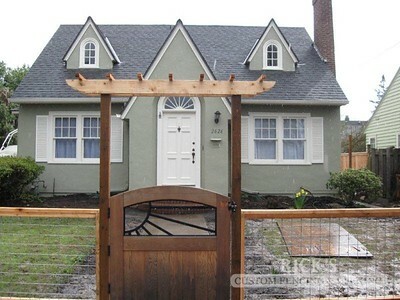 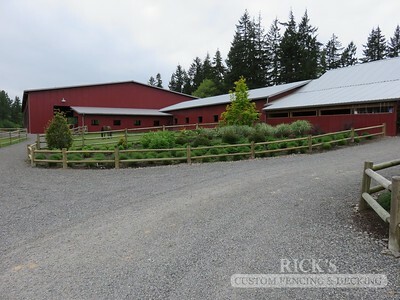 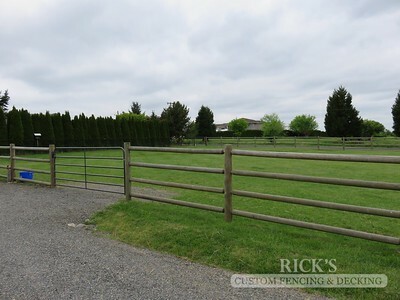 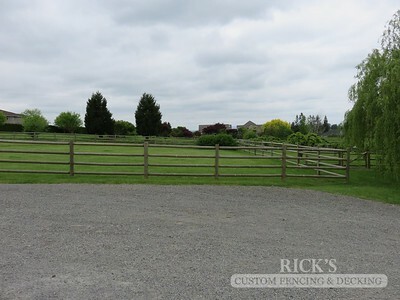 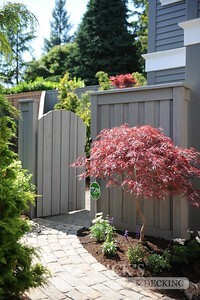 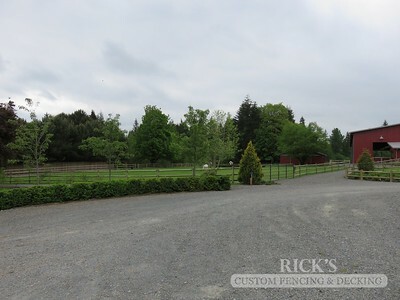 Custom fencing constructed from quality, painted cedar material.